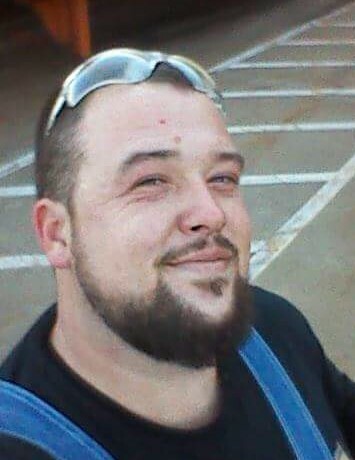 James Edward Harmon, age 31, of Clayton, Delaware, passed away suddenly on Sunday, August 26, 2018. James was born on March 10, 1987 in Newark, Delaware, the son of Bobby and Barbara Harmon of Clayton. He was a member of the Smyrna-Clayton Moose Lodge and Silver Lake Tavern Fishing Club of Hartly. James enjoyed hunting, fishing, crabbing, and competition shooting. Most of all, James enjoyed the times spent with his family. He was preceded in death by his son, Tyler James Stanton-Harmon; and his grandparents, William Luzzo and William and Barbara Thomas. James is survived by his parents, Bobby and Barbara Harmon of Clayton; his brother, Christopher Harmon, wife Kaitlyn, and their son, William Tyler, all of Magnolia; and his maternal grandparents, Barbara Merritt of Clayton and Donald Merritt of Newark; and a host of aunts, uncles, and cousins.